Our 70-Bed In-Patient Hospital is Now Open!! A year and a half ago, we felt God’s calling to do MORE for health in Iganga, Uganda and we asked YOU, our Musana family to join us in expanding Musana Community Health Center into a 70-bed hospital. Today, we are overwhelmed with gratitude that through HIM, WE did it! That’s right…… June 1 st was a thrilling day in Iganga as the doors of our brand new wards officially became available to the public! To recap… In February 2016, Musana Community Health Center started as an out-patient facility with the dream of providing compassionate, quality, and affordable health services to the community of Iganga. 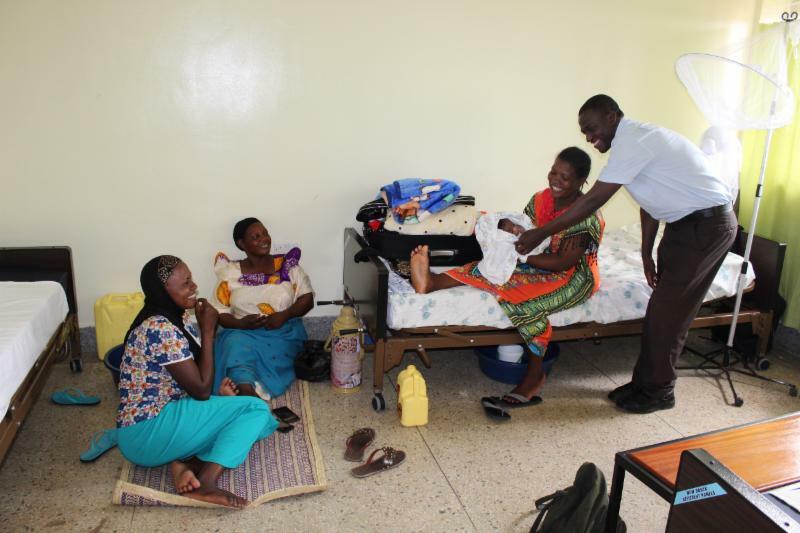 Built as an out-patient only center, the abundant needs of the community led us to utilize our out-patient facility to cater to in-patient cases, shifting our basic procedure room into an operating room (noted as the best in Iganga by the Ministry of Health!). However, our capacity was not enough for the dire health needs of the community and at the end of 2016, we started our campaign to expand into a 70-bed inpatient hospital with fully equipped operating rooms. Throughout 2017, construction of the expanded facility took place and from January to May 2018, the finishing touches and furnishing of the women’s and men’s wards and private rooms were accomplished. By June 1 st , we were open for business! Other major additions of the expansion will include an operating theater with two operating rooms, and a maternity ward and nursery unit that will open in the near future. Although the expansion is not fully functional yet and we are only a few weeks in, the community is embracing the new space, amazed at the comfortable and homey environment. There is no place like it in Iganga! 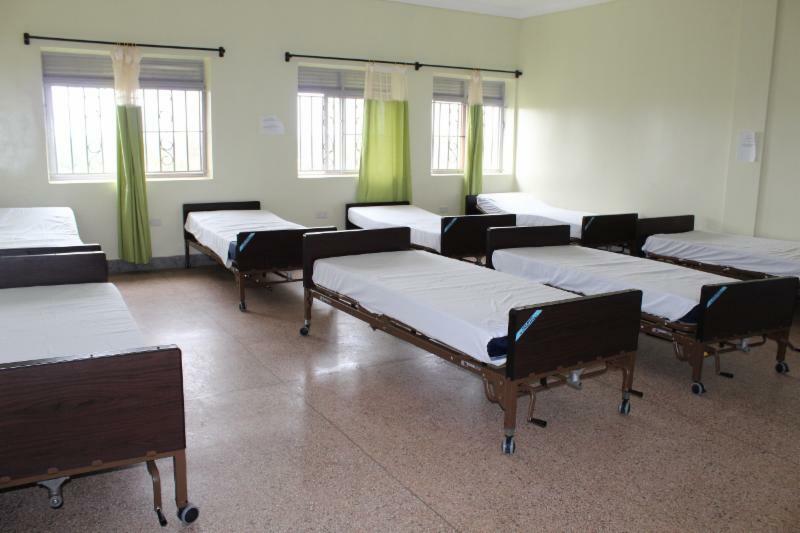 Charging as little as $4 for an overnight in a ward, $8 for a small private room, and $13 for a night in one of our suites, our facility is not only challenging the status quo of health standards in Iganga AND Uganda at large, but we are also making sure our services are available to ALL Ugandans by offering affordable prices. With full hearts, we want to say thank you for believing in us and supporting this project! We are amazed that our dream is now a reality, but we would not be where we are without YOU, our faithful Musana family. 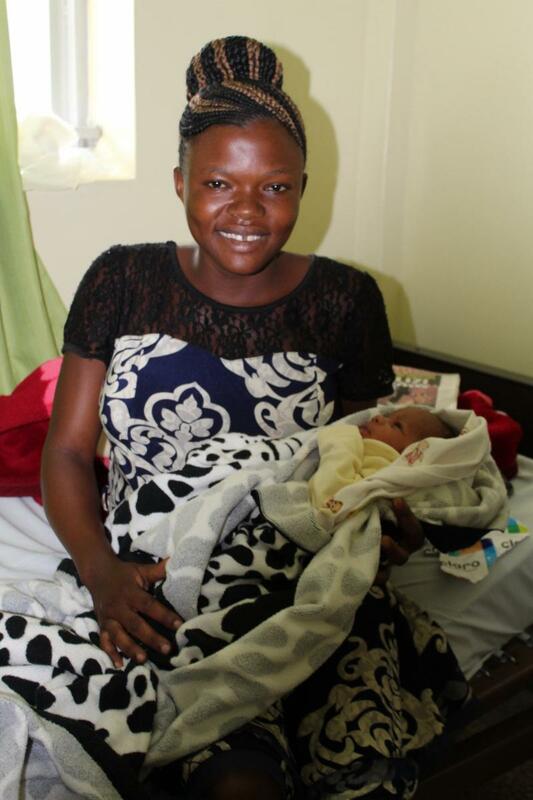 Because of you, Musana Community Health Center can do MORE for the community. Together, we can and will save so many lives. So far in 2018, we have had more than 11,400 patient visits and with the opening of the expanded center, this number will grow significantly. With such growth, the need is still great! Here are 3 ways you can continue to support us. Pray- With the growth of the facility, we need to grow our staff. Pray that we will find compassionate and committed nurses and doctors that will PUSH our mission and vision! Provide- Our facility is still in need of medical equipment. If you know someone who has connections or if you want to donate towards this need, let us know and we will give you more details! Advocate- If you love what Musana is doing, get the word out! Tell your friends, share about us at work, and help us grow our network! As always, thank you for being part of the change that is taking place in Uganda! Let’s continue to SHINE in our amazing Iganga community! God is SO good! Make a gift to Musana TODAY! We really appreciate and value your support. Therefore, we'd like to take a moment to explain why we send our emails to you. Our team desires to keep you "in the know" about what is going on at Musana with stories of impact. Furthermore, we believe it is important to provide you with information on how to get involved through events, volunteering and donating. We want to continue to stay in touch, and hope that you do too! If for some reason, you no longer want to receive this newsletter, click the unsubscribe link below.